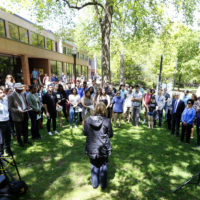 Blair School of Music will offer seven weekly Kindermusik classes for children and their caregivers beginning Jan. 9 and 10. 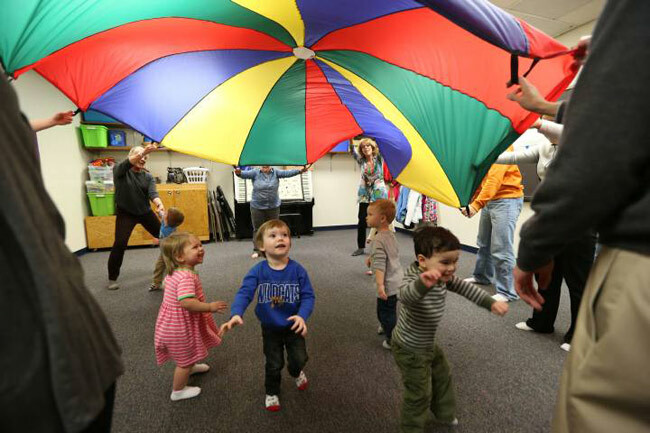 Parents and kids learn together in these joyful 45-minute weekly classes, all designed to teach developmental skills in movement, singing, listening, chanting and playing simple instruments. There are 15 weekly sessions scheduled in the morning or late afternoon. 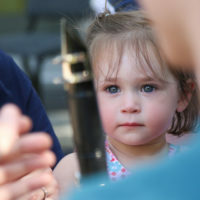 Visit https://blair.vanderbilt.edu/precollege-adult/kindermusik.php to learn more about each class and to register. There’s Cuddle and Bounce for infants to age 1; Sing and Play for ages 1-2; Our Time and Imagine That for 18 months to age 3; and Family Time for infants to age 5. Parents/caregivers and children participate in the fun together, led by Kindermusik maestro teacher Amy Alley. 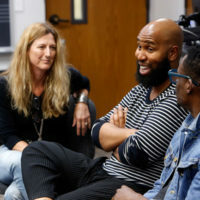 Classes are held in Room 1197 at the Blair School of Music, 2400 Blakemore Ave.